If you have played Blade and Soul, you should know there are eight classes, which are Blade Master, Destroyer, Force Master, Kung-Fu Master, Summoner, Assassion and Sword Master. Among them, some classes are good at PvP but weak at raiding along, while some are on the contrary. 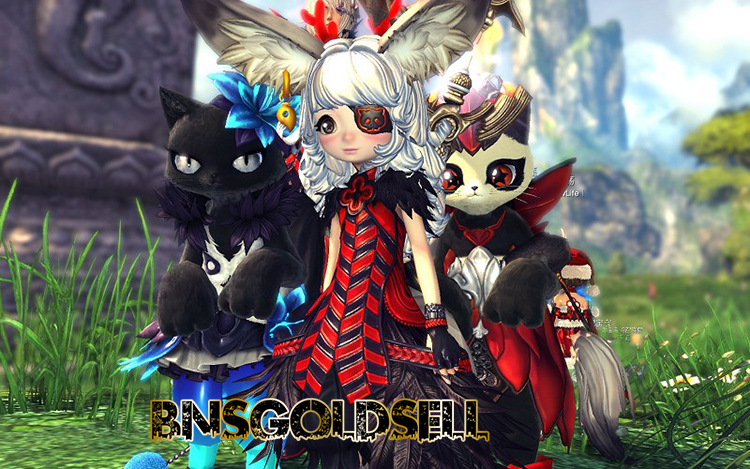 This guide is to tell you which classes are the best solo classes in Blade and Soul. Since Blade Master’s solo ability is quite strong with Sword Guest, AoE skills and Blood Gust, most players choose it as class. But in my opinion, only when you are skilled players, you can be powerful Blade Master. Then, Kung-Fu Master can deal high damage to boss and have block skills, however, he is not good at AoE and not suitable for beginners. As for Sword Master, he is okay at the early stage. However, when goes to high level, HP decreases too faster so Sword Master is not so recommended, either. 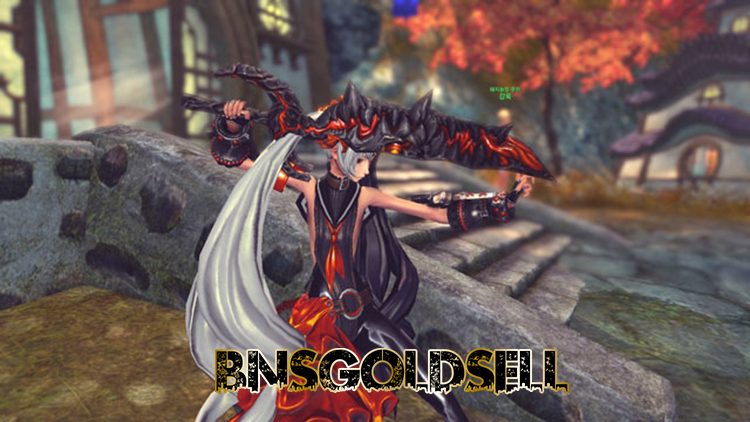 Force Master in Blade and Soul don’t have Block skills. Therefore, solo ability of Force Master is barely useful. As for Destroyer, they are also weak at solo. The abilities to stay alive are scarce plus damage caused to boss is not that impressive. 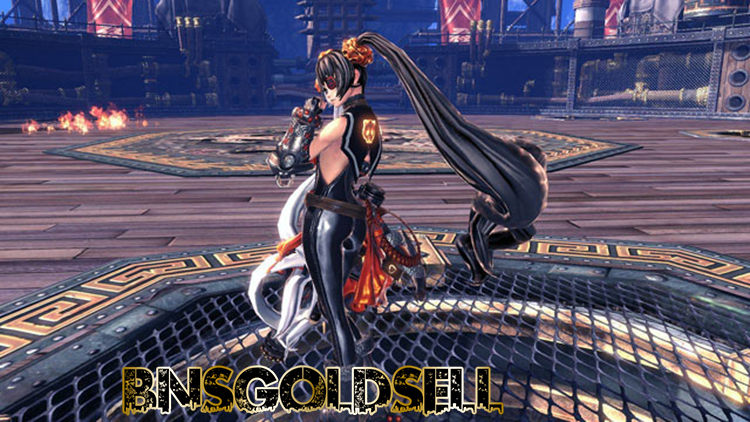 Now, above all, the best two solo classes in Blade & Soul are the Assassin and Summoner. Summoner has powerful solo abilities with a relative safe play. Generally speaking, as long as you can enter the dungeon, you can complete the dungeon alone. Summoners have a powerful summoned cat and strong heal skills. What’s more, skilled Summoners can play tricky using cat to detour the small monsters in front of the boss and go for killing boss directly. If you like solo play and don’t want to chat with others, Summoner should be the best choice for you. In terms of Assassin, though they don’t have powerful AOE skills, they have invisibility skill to make them bypass other small monsters and go for killing boss directly, which can save a lot of time in solo play. If you pursue speed, Assassin is definitely the best class for you. But kindly remind playing Assassin is a little bit dangerous.